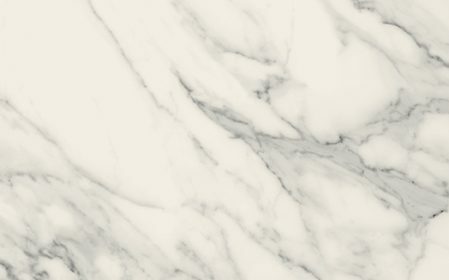 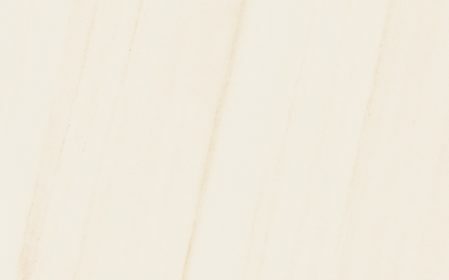 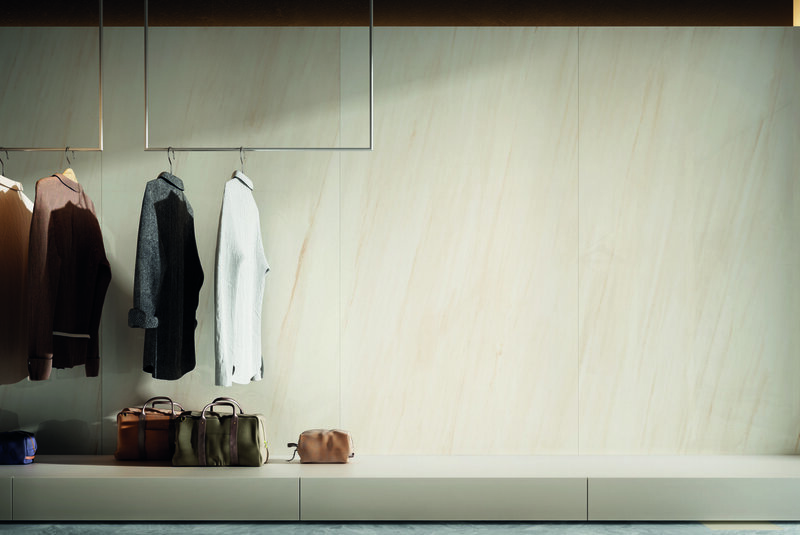 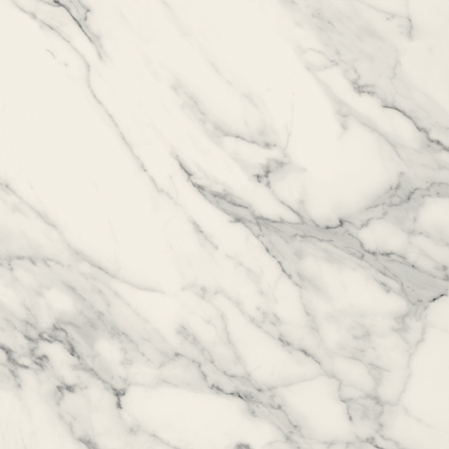 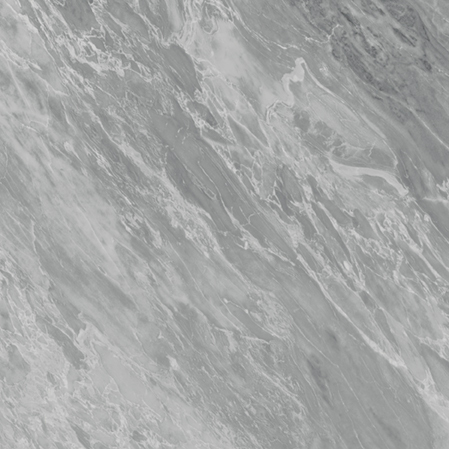 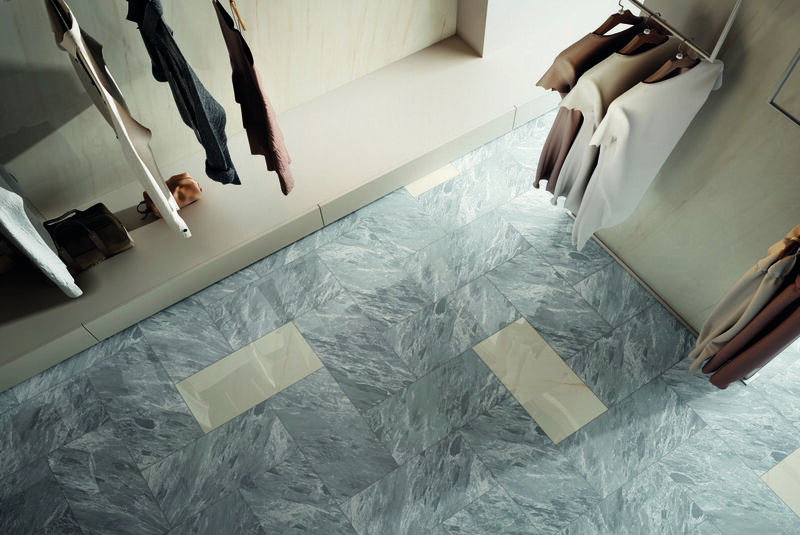 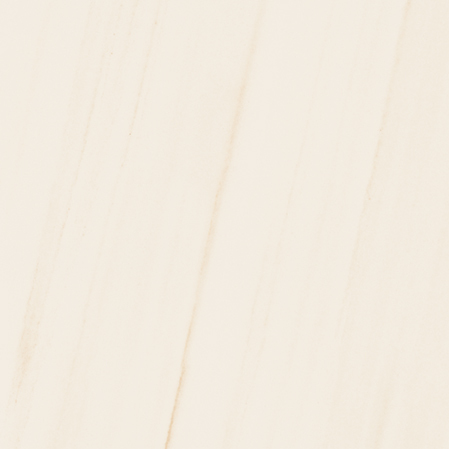 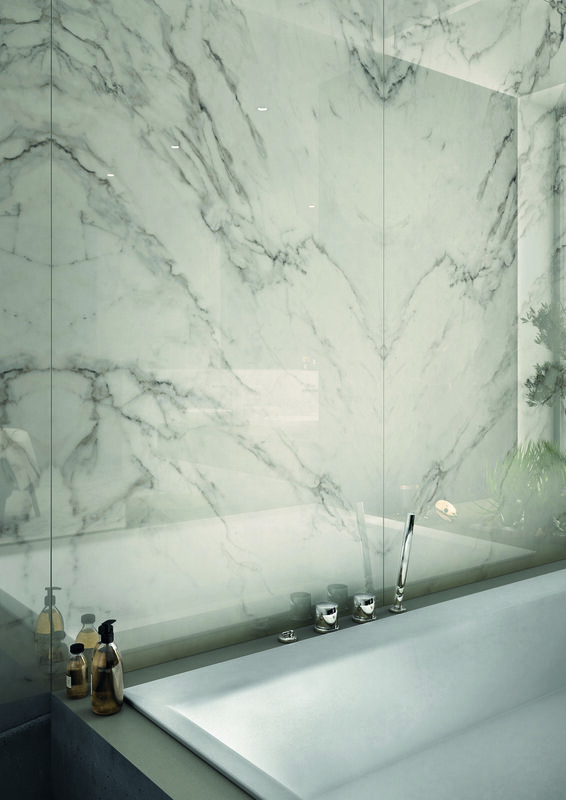 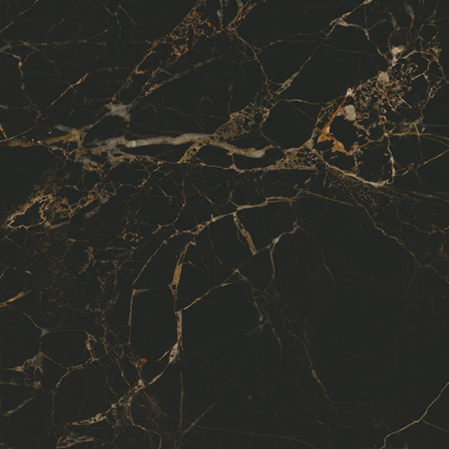 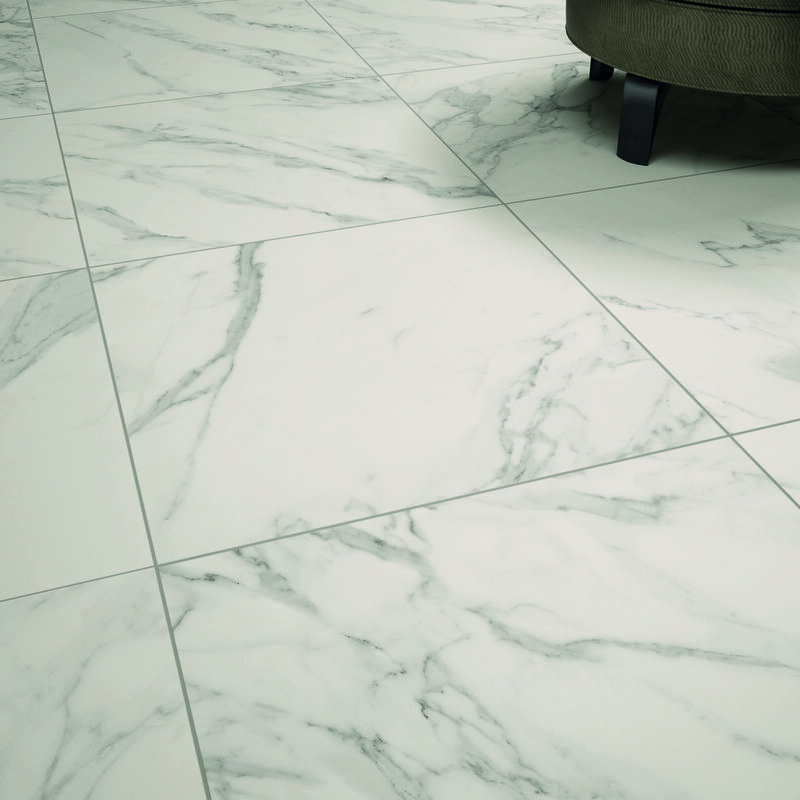 Anima Select is our very latest range of marble effect porcelain stoneware. 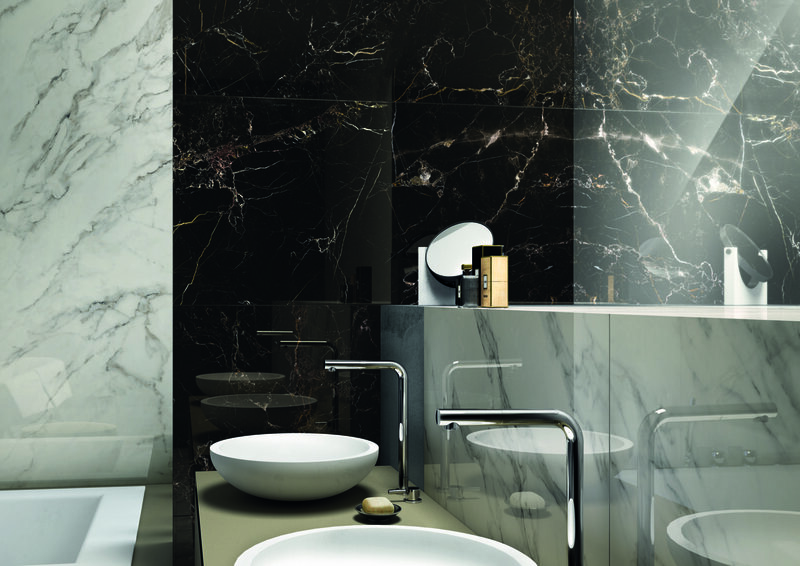 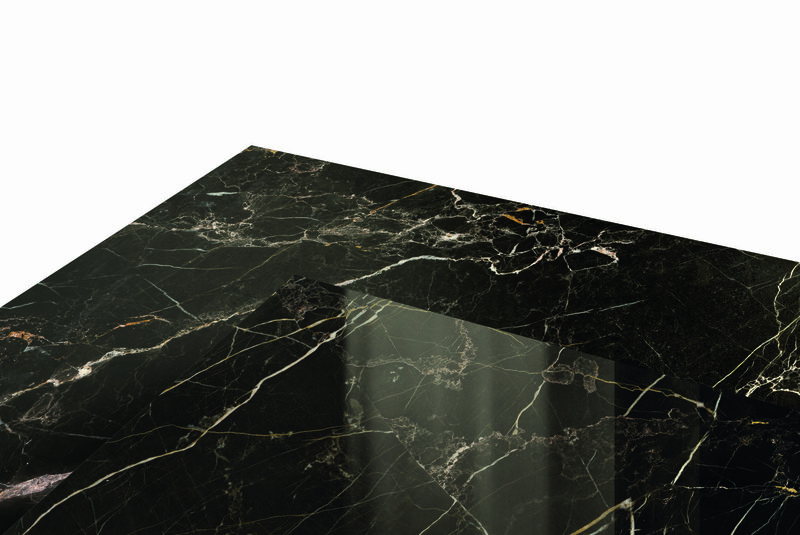 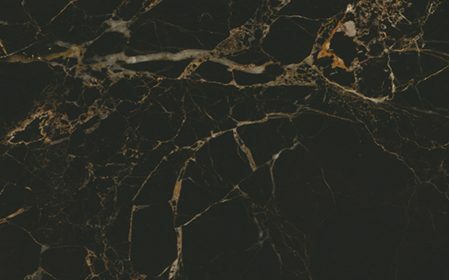 A total of four new tones insired by the beautiful natural qualities of marble. 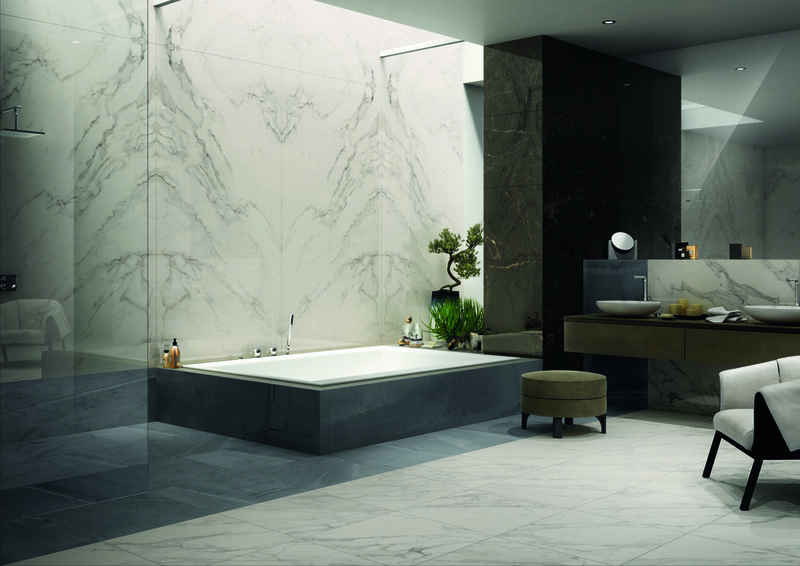 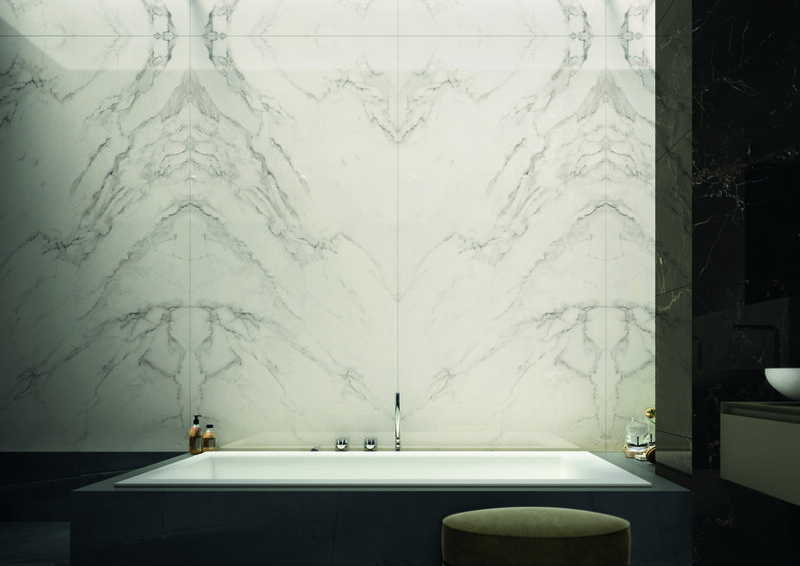 Available in book match 119.5x239 extra large porcelain tiles for the very first time. 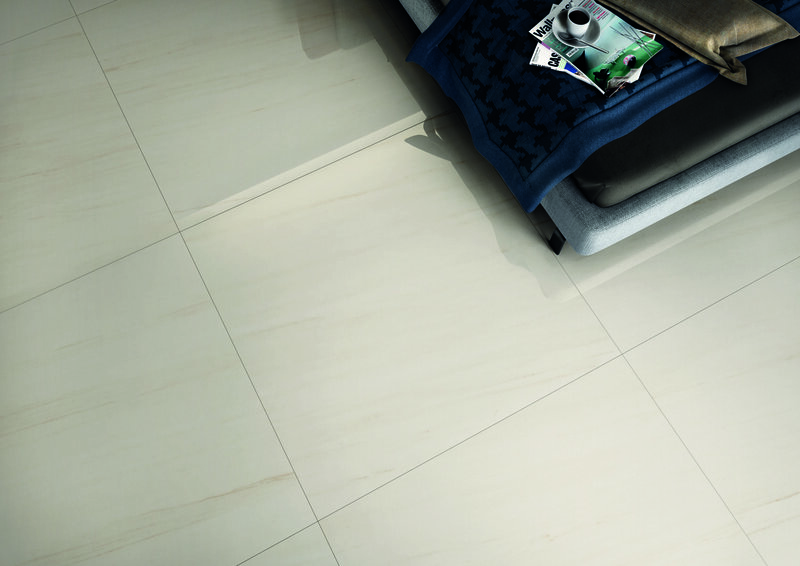 Suitable for floor and wall applications in both commercial and residential enviroments. 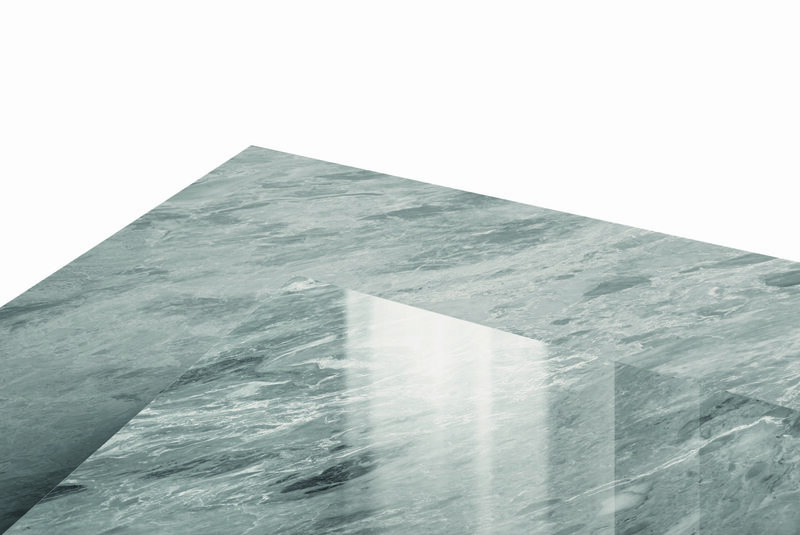 60x120 Polished, 60x60 Polished, 30x60 Polished, 60x120 matt, 60x60 matt, 30x60 matt. 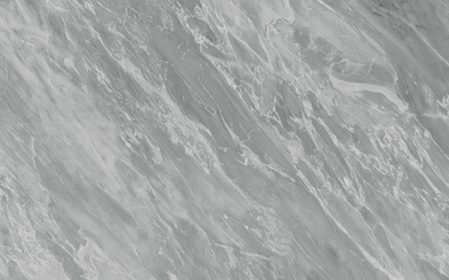 119.5x239 Polished, 119.5x239 BOOK MATCH,119.5x119.5 Polished, 60x120 Polished, 60x60 Polished, 30x60 Polished, 60x120 matt, 60x60 matt, 30x60 matt. 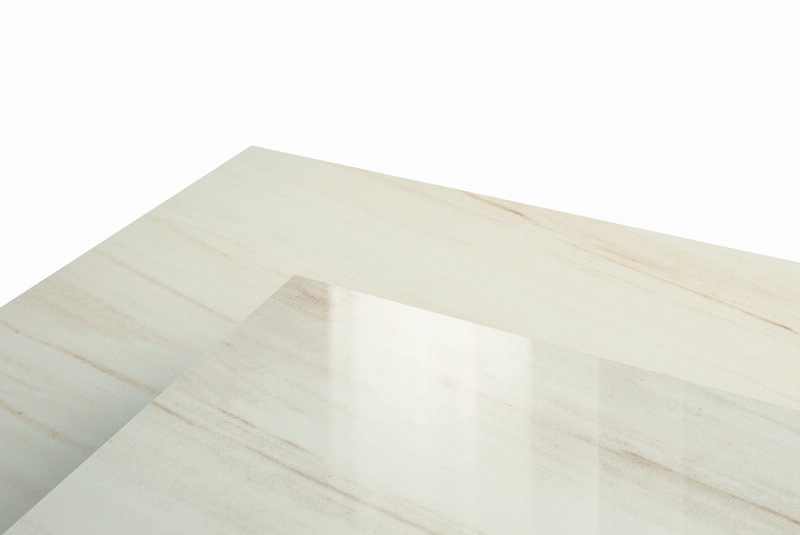 119.5x239 Polished, 119.5x119.5 Polished, 60x120 Polished, 60x60 Polished, 30x60 Polished, 60x120 matt, 60x60 matt, 30x60 matt.